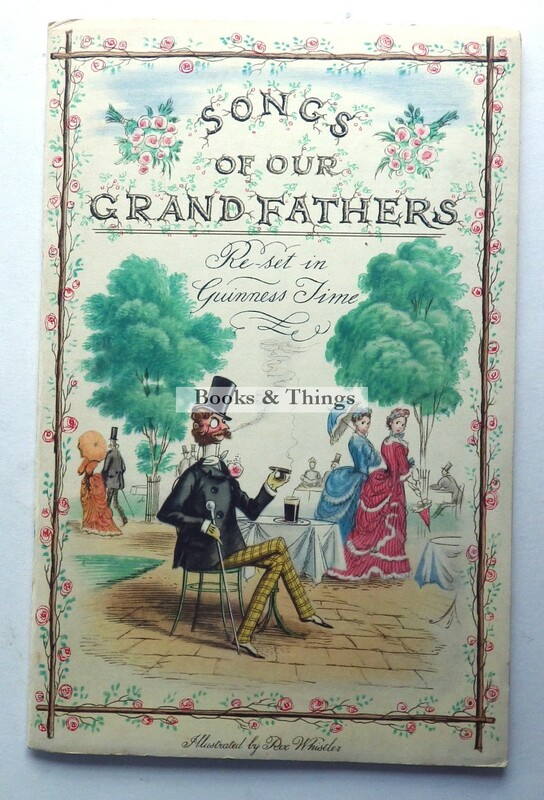 Rex Whistler: Songs of Our Grandfathers Guinness booklet 1936. 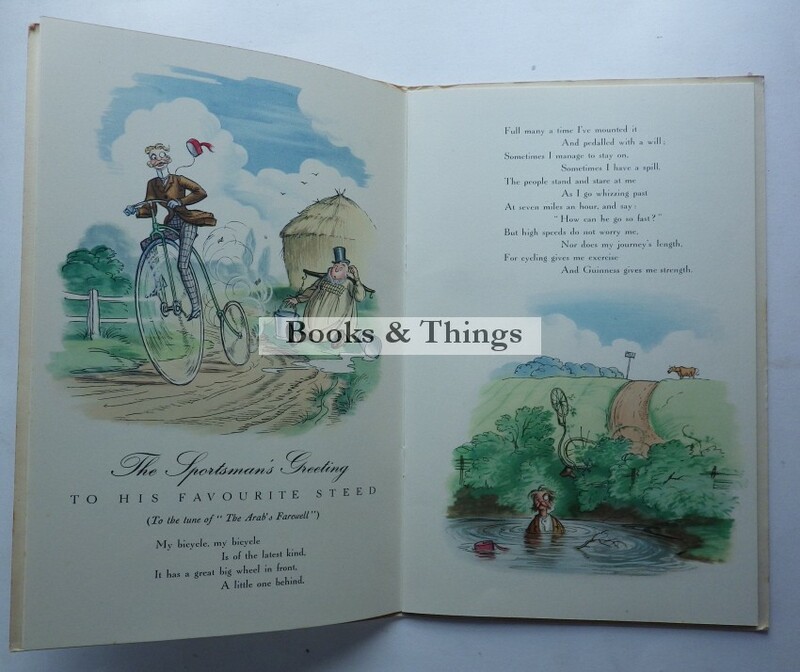 Numerous colour illustrations; 24 pages, 240 x 155mm; pictorial card covers. Category: Advertising. Tag: Rex Whistler Guinness booklet.